Founded in 1975, Vietnam Dairy has grown its Vinamilk brand to dominate the market with an almost 50 percent share, making it a giant in Asian dairy manufacturing. Vietnam Dairy processes, manufactures and distributes milk and other dairy products across Vietnam and in more than 40 countries around the world. Given the group’s size in its domestic market, it comes as no surprise that in 2016 Vietnam Dairy expanded its operations in neighbouring Thailand by distributing several Vinamilk yoghurts to supermarkets and selected convenience stores. 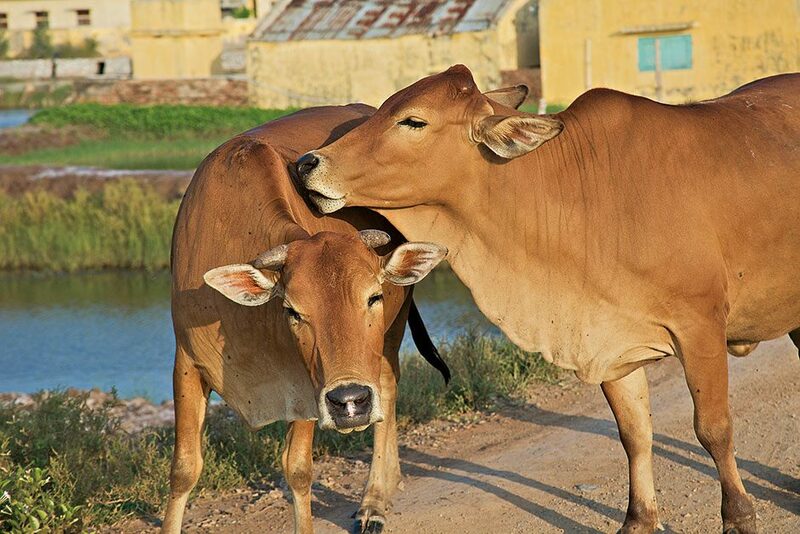 Vietnam Dairy also opened a milk factory in Cambodia in 2016, with the aim of generating $54m by 2017.